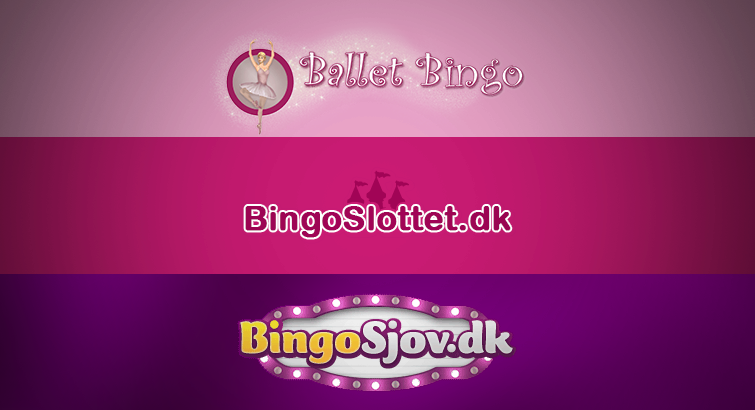 EveryMatrix is pleased to announce the launch of 3 new Danish brands, BingoSjov.dk, BingoSlottet.dk and BalletBingo.dk, owned by Dansk Underholdning. Dansk Underholdning is a Danish online bingo and casino operator that has been operating since the start of the Danish regulated market in 2012. 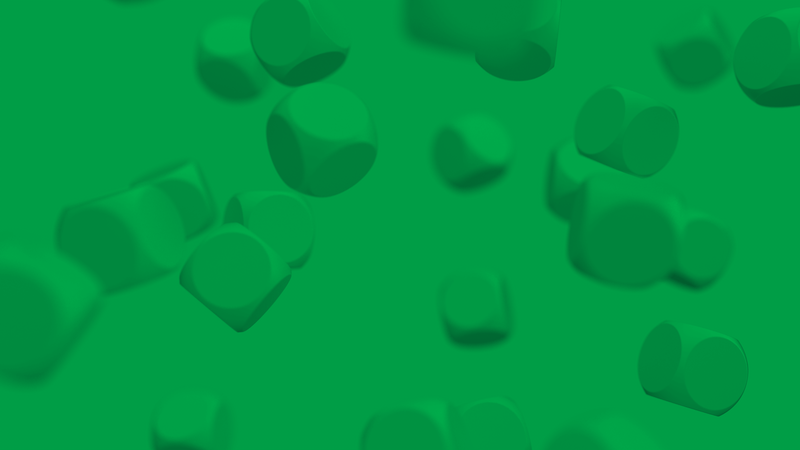 Dansk Underholdning aims to deliver high-quality games in secure environments from multiple platforms. Powered by our Danish certified platform and building on our newly launched Web API 2 architecture, the Dansk Underholdning’s gaming websites benefit from GamMatrix, our flexible gaming management and advanced payment processing platform, and CasinoEngine, the largest casino content aggregator that enables operators to offer players the best games from trusted brands, like IGT, PnG, Parlay and NetEnt. “We are delighted that our gaming platform has been employed by Dansk Underholdning to deliver their three gaming websites. These brand new releases show that our solutions are a good match for the Danish regulated market.” said Richardt Funch, Nordic Sales Manager of EveryMatrix. Denmark is recognized as one of the toughest jurisdictions to access and EveryMatrix went to great lengths to increase the reach in the Scandinavian region by obtaining no less than 8 certifications, including the ISO 27001 standard on information security management system. EveryMatrix has a constant interest to adapt and conform to the local regulatory frameworks in the targeted countries. Presently, EveryMatrix has been awarded licences in a number of reputable jurisdictions including Denmark, Malta, Ireland and the United Kingdom.